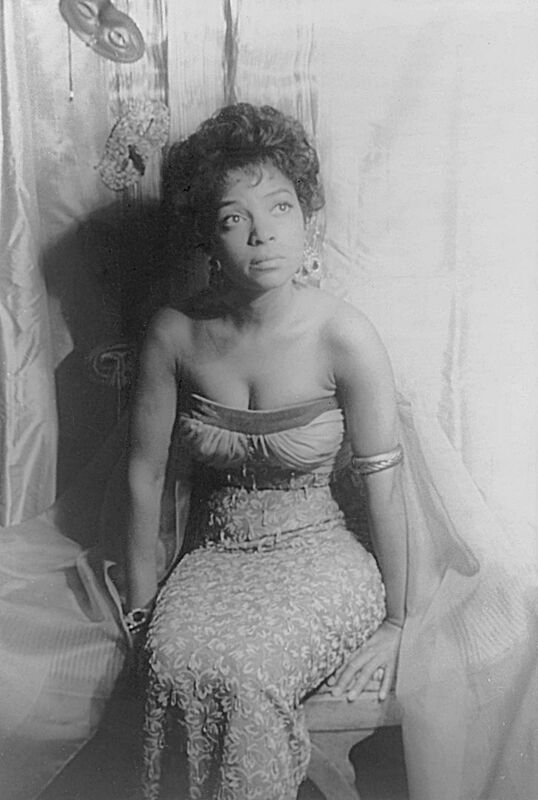 Ruby Dee (October 27, 1922 – June 11, 2014) was an American actress, poet, playwright, screenwriter, journalist and civil rights activist. 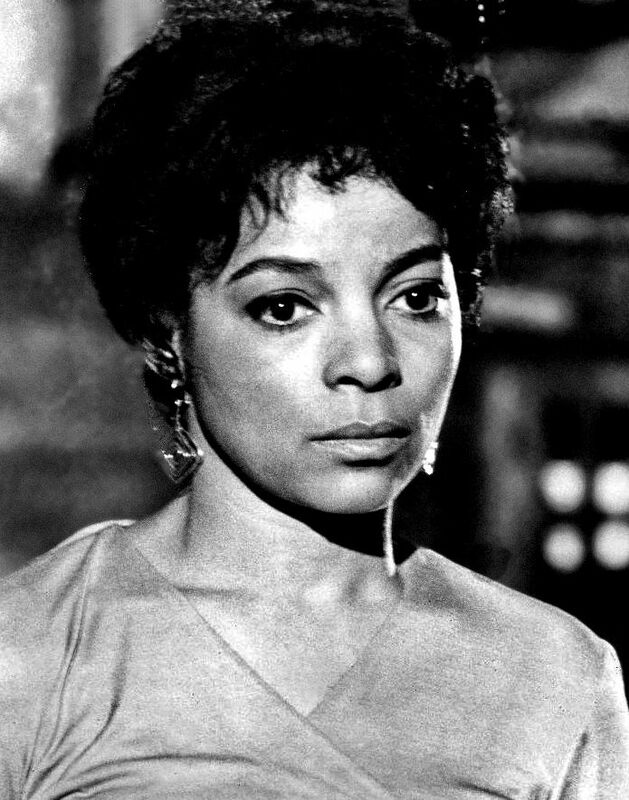 She is perhaps best known for originating the role of "Ruth Younger" in the stage and film versions of A Raisin in the Sun (1961). 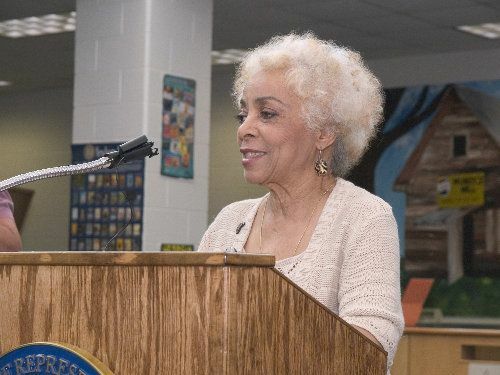 Her other notable film roles include The Jackie Robinson Story (1950), and Do the Right Thing (1989). Read more on Wikipedia.